Oliver has a rare type of muscular dystrophy. When he was 8, he started caring more about what he wore and whether it looked like his friends’ clothes. Zippers and buttons presented a problem for him, and his leg braces limited his options. 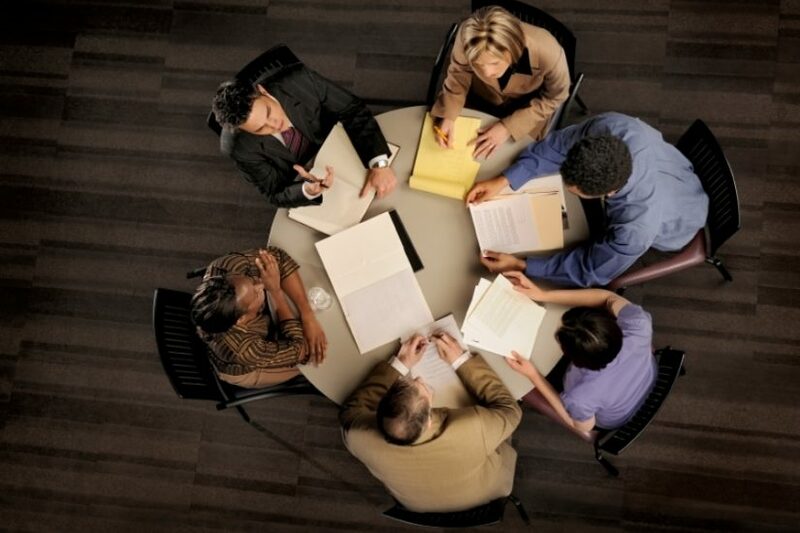 Mindy saw a problem and realized she was in the perfect position to find a solution. She founded Runway of Dreams, a nonprofit organization dedicated to making fashion accessible to people of all abilities. And her hard work has started paying off. Mindy persuaded Tommy Hilfiger to team up with Runway of Dreams, and their accessible clothing collection is now available for order. The accessible clothes feature magnets in place of zippers and buttons, pants with adjustable hems and openings for leg braces, and shirts that can magnet closed in the back, which is awesome for caregivers of children with special needs. Also searching for the right fit was Liam Craig and Matthew Walzer. Liam, 9, is on the autism spectrum and craves sensory stimulation, like a weighted vest or a bear hug. 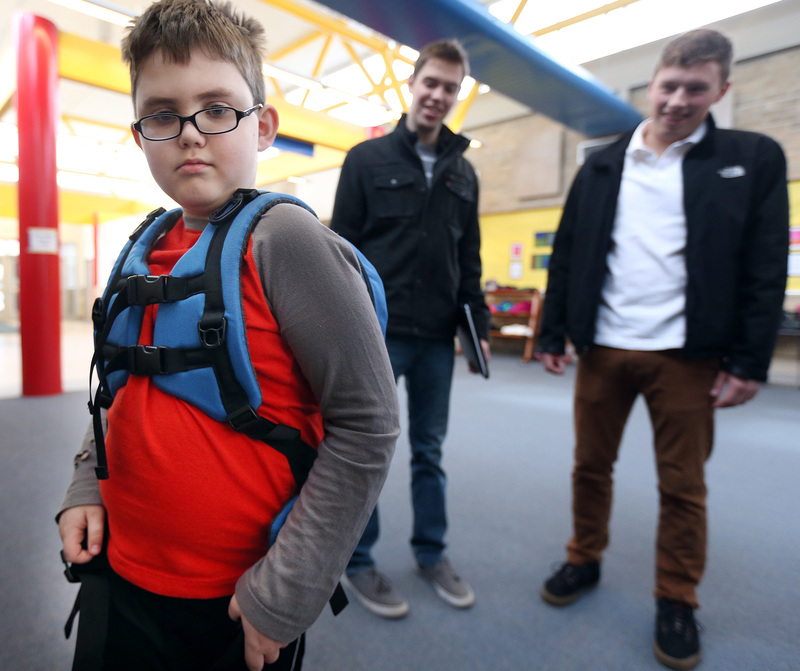 Recently, Liam tested the Nesel Pack, a specialized backpack being developed by student entrepreneurs at the University of Minnesota for kids on the spectrum. Matthew Walzer, who has cerebral palsy, requested more accessible footwear so that he would be able to go off to college without needing assistance tying his shoes.